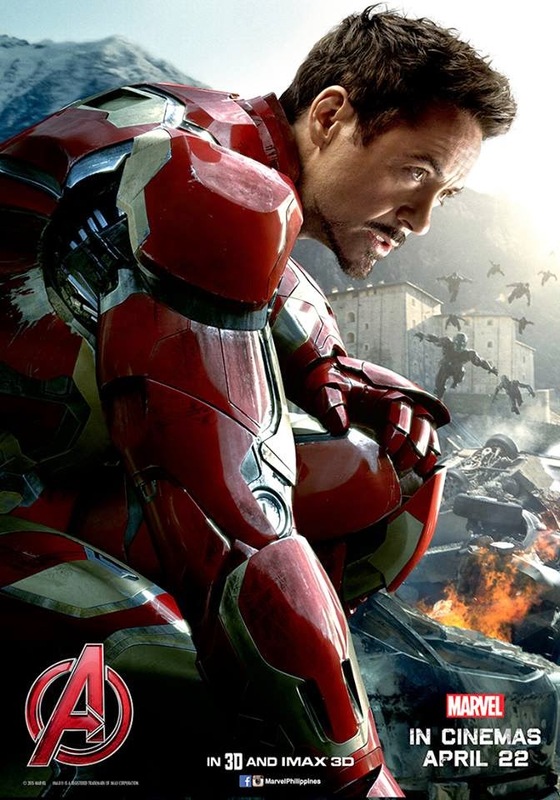 Home / FILM POSTERS / SUPERHEROES / Marvel's "Avengers: Age Of Ultron" Official Iron Man Poster Released! 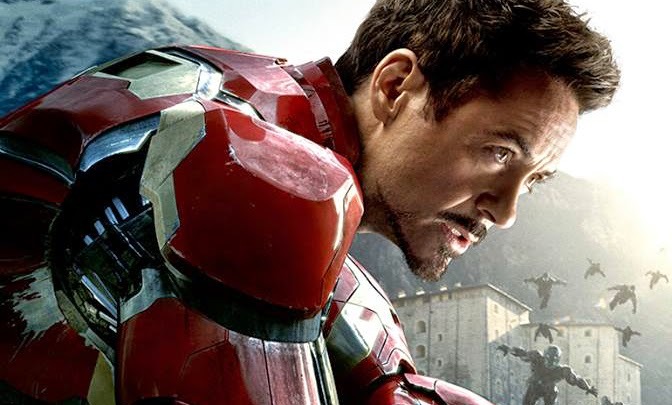 Marvel's "Avengers: Age Of Ultron" Official Iron Man Poster Released! The official Iron Man poster for Marvel's "Avengers: Age Of Ultron" has arrived. #Avengers assemble in Philippine cinemas April 22. Also check Marvel Studios has revealed the official poster for Avengers: ‪‎Age of Ultron‬!